Ulysses S. Grant was President, the population of America hovered at 39 million, and the telephone was still a pipe dream, when in 1870 J. Herman Pine hung out a confectionery shingle on 8th Street above Walnut in Philadelphia and, along with his brother, sold their first batch of what they called ‘Pine Brothers Glycerine Tablets.’ In an attempt to relieve his own sore throat and those of his family members, Mr. Pine, a former German confectionery maker, determined that by combining the soothing natural qualities of glycerin with the healing properties of gum acacia, he could sooth and mitigate the mild discomfort of a sore throat. Add in some natural flavoring and a sweetener and voila, Pine Bros Softish Throat Drops were born. “I have discovered something,” Pine wrote, “which will give quick throat relief to thousands afflicted as I was.” He added,”Perhaps I won’t make much money out of this. But I can make people happy, and that’s more important than money.” Mr. Pine was being unduly modest, as his “discovery” would become one of the most successful, most delicious and most unique throat lozenges in the world. Nor has the recipe changed appreciably since it was first introduced to the public over 140 years ago. 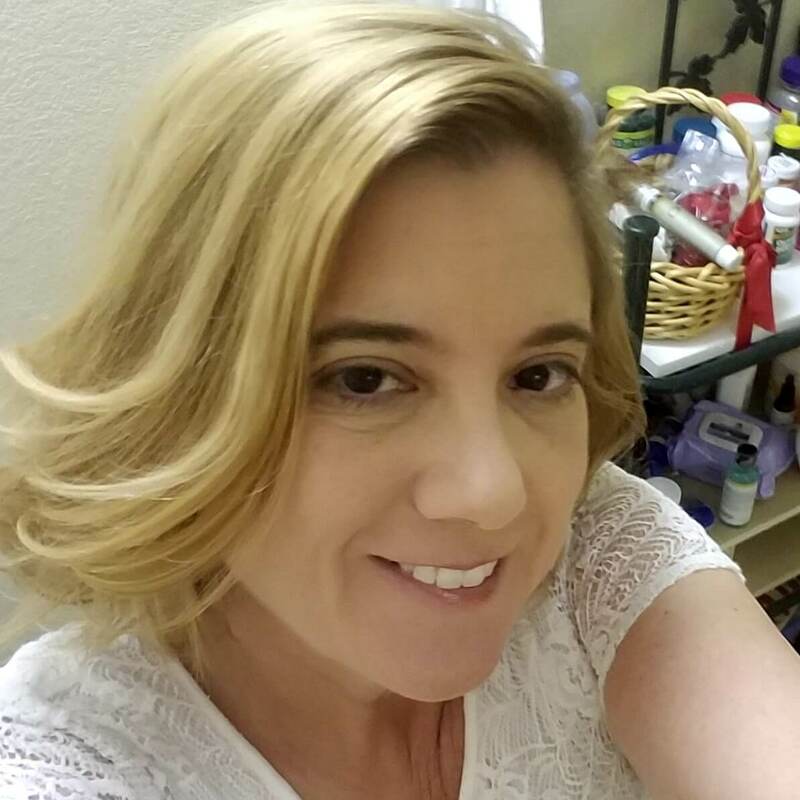 Recently, Pine Brothers was acquired by the creator and former owner of Airborne, Victoria Knight-McDowell, for her new company 3 Sisters Home Products™. Much time and effort has been spent locating the original Pine Brothers recipes, redesigning the packaging, and creating an exciting yet classic new look. The natural product is once again being made in America, and is launching nationally in fall 2011. At which time old Mr. Pine, will succeed once again in “making people happy.” God bless him! I have a condition called cough-variant asthma, which is very annoying. A cough, that in a normal person would sound like they were dying, for me is everyday. The inhalers and other medications I take to try to keep the cough under control often dry out my throat, which can also cause me to cough. So it’s a bit of a vicious circle. I keep a bag of cough drops in my purse and one by my bedside (don’t lecture me) at all times and am always looking for something new and different. I wasn’t sure what to make of the drops themselves, at first. 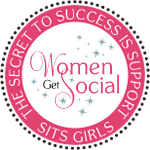 They are definitely “softish”, not as chewy as a gummy bear, but not hard like a cough drop. Warni ng: they will stick to your teeth so I don’t recommend chewing on them. Instead, just let them kind of melt away in your mouth. Both the cherry flavor and the original were good, but our family found the original, which is honey-flavored, to be the most soothing. There is no cough suppressant in these, but if your throat is dry or scratchy they will definitely comfort you. My only complaint is that I wish they had a sugar-free version. 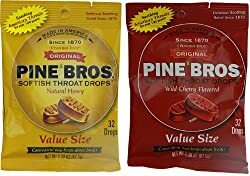 I give Pine Bros Softish Throat Drops four yumms!!! A useful (and tastefully delicious) product. 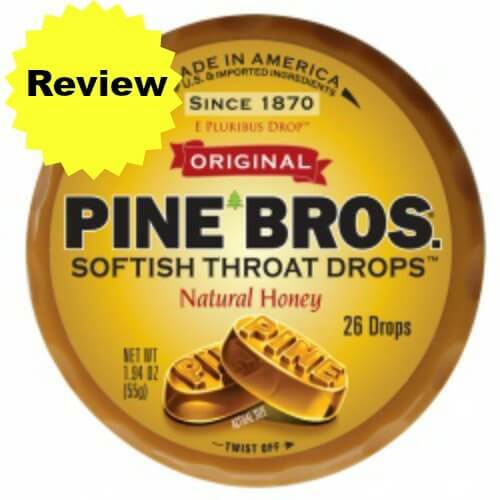 You can find Pine Bros Softish Throat Drops at CVS or Amazon. Follow Pine Bros on Facebook and/or Twitter.